Saturday, April 18 from 11:00 a.m. until 1:00 p.m. 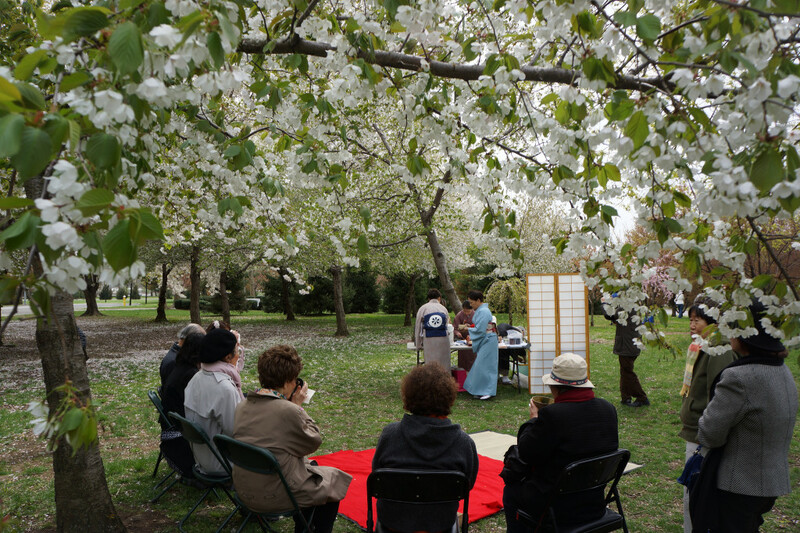 The Japanese American Association of New York began its “21st Century New York Cherry Blossom Project” on Arbor Day, April 24, 1992. The Cherry Association of Japan donated seeds from cherry blossom trees to New York City, which were presented by Shigeru Inagaki, then President of JAA, in a ceremony at City Hall Park. The seeds were nursed by Bobby Zapala in the greenhouses of Van Cortlandt Park, and the first trees were planted at Flushing Meadows Corona Park on April 3, 2001. Many JAA volunteers planted the trees in a design created by the noted landscape artist Kan Domoto and George Yuzawa, and JAA donated 40 trees to augment other varieties and colors. 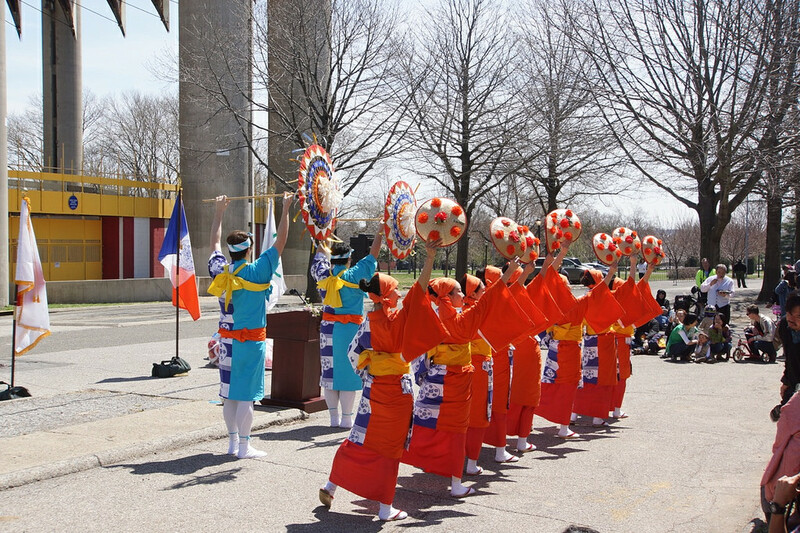 The first Sakura Matsuri was celebrated on April 12, 2003, beginning an annual event working in close cooperation with the Flushing Meadows Corona Park staff. JAA continues to add to the grove at Flushing Meadows Corona Park with yearly plantings. 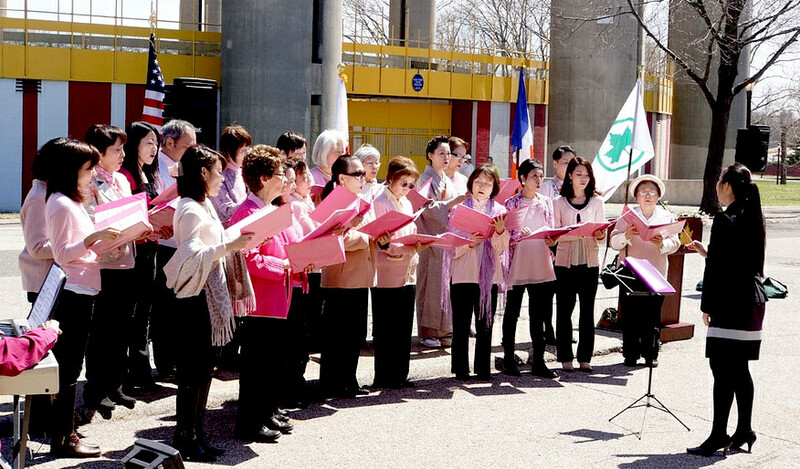 This year marks the 11th JAA Sakura Matsuri, with a ceremonial tree planting that features a weeping cherry tree, a gift from the Inagaki family. 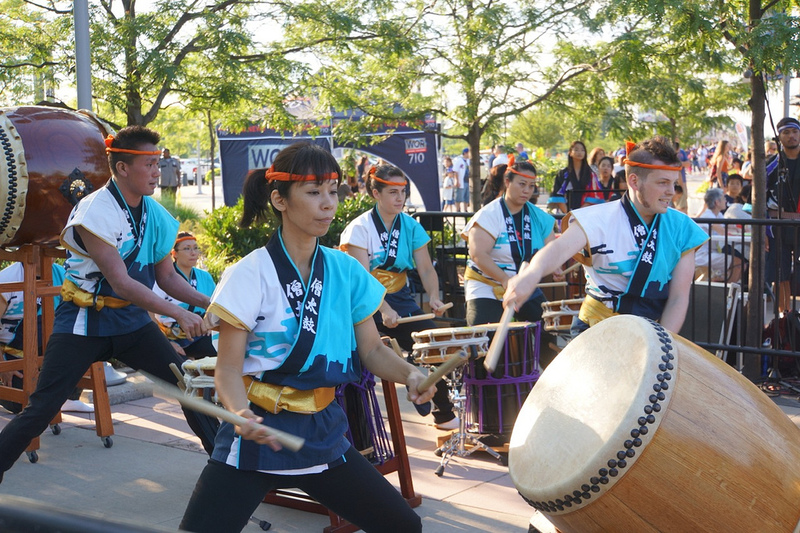 On a personal note, I’m pleased to be part of this young tradition, representing the Board of Directors of JAA as the emcee of this event, which includes appearances by local Japanese performers. In addition, newly appointed Ambassador Reiichiro Takahashi, The Consul General of Japan in New York, will deliver a speech. 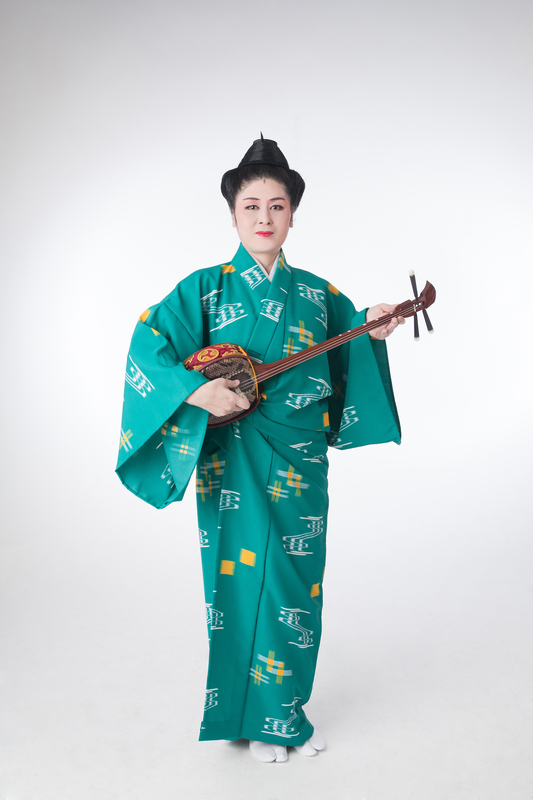 There will also be the Urasenke Tea Ceremony demonstration on the lawn. By Car: Take Grand Central Parkway to Citi Field, Exit 9E. Follow the signs to the Theater and park in the lot adjacent to the Queens Museum of Art. By Bus: Take the Q48 to Roosevelt Avenue and 111th Street or the Q23 and Q58 to Corona Avenue and 51st Avenue.